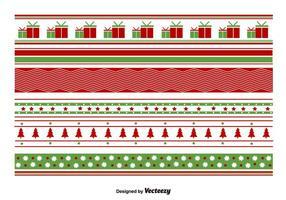 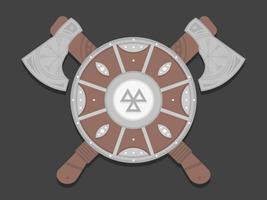 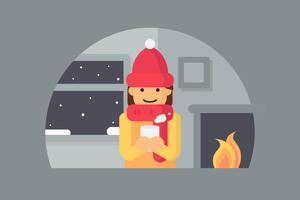 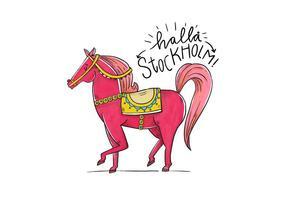 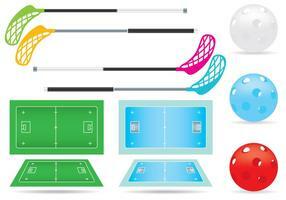 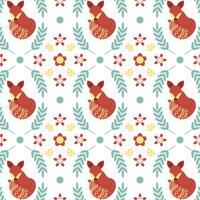 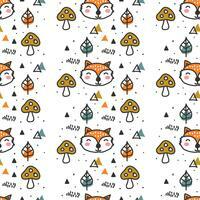 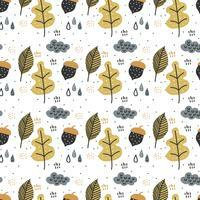 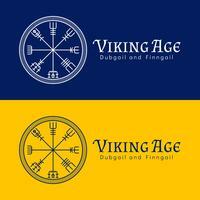 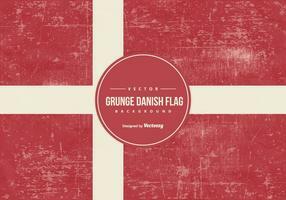 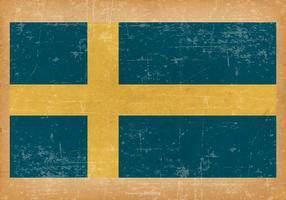 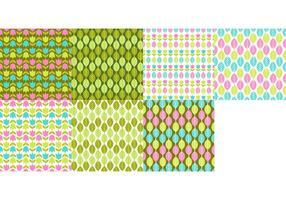 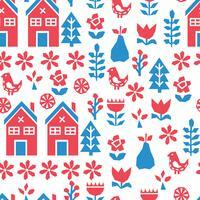 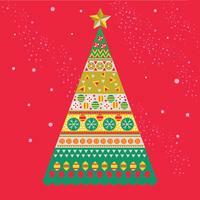 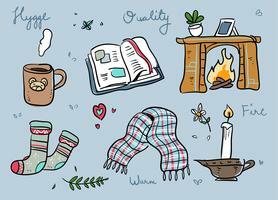 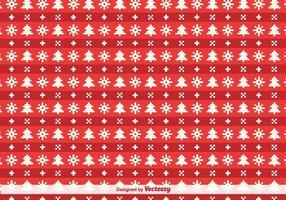 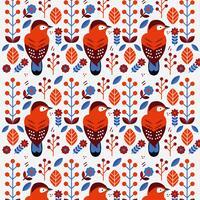 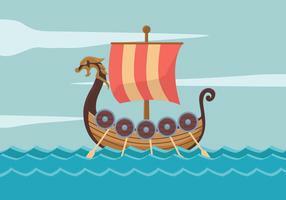 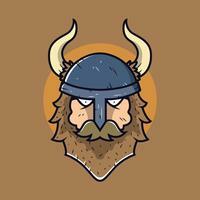 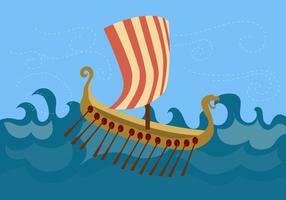 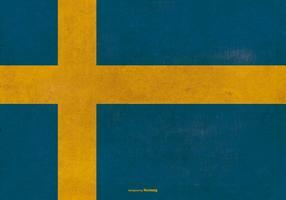 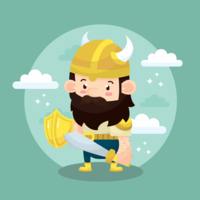 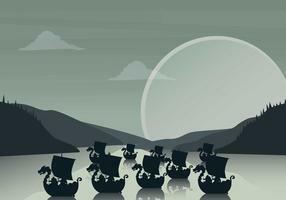 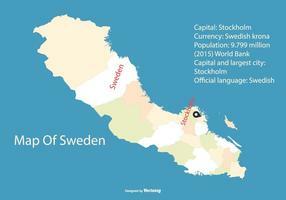 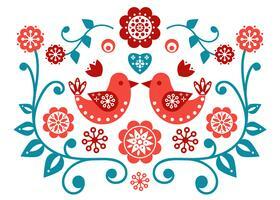 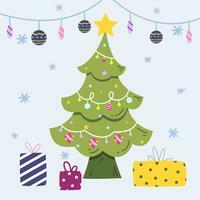 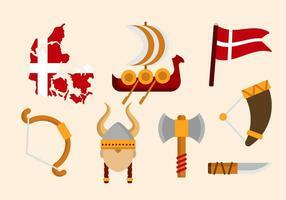 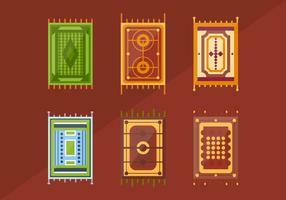 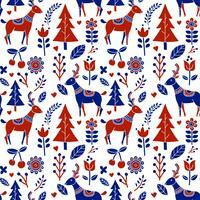 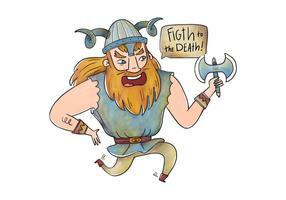 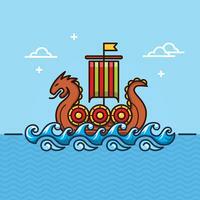 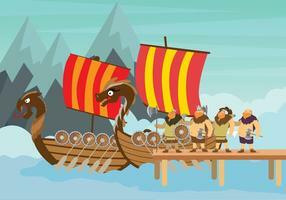 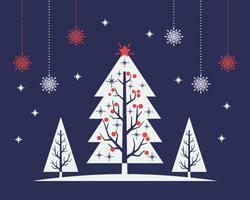 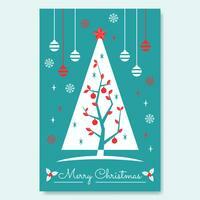 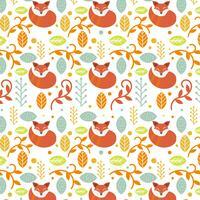 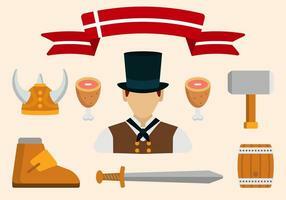 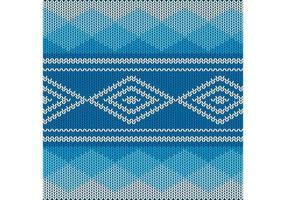 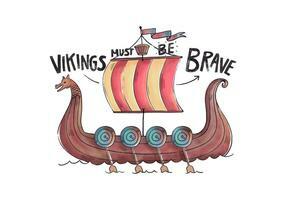 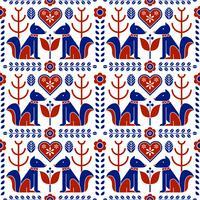 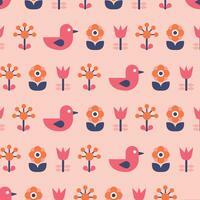 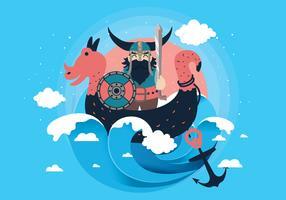 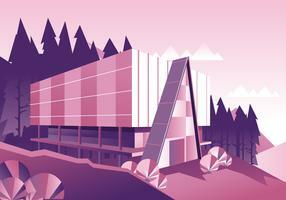 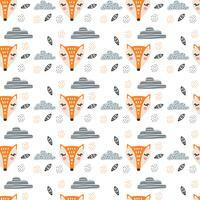 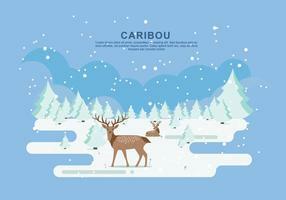 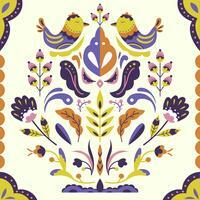 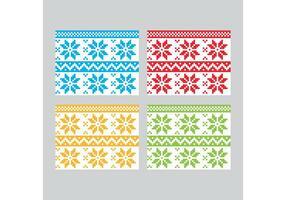 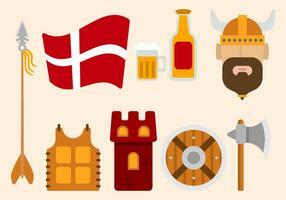 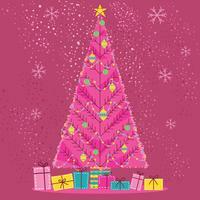 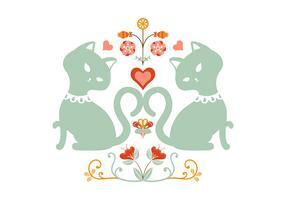 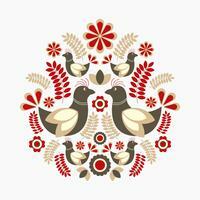 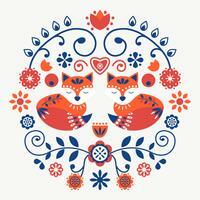 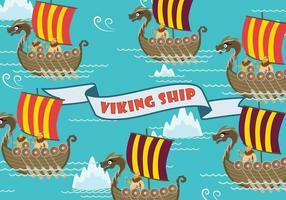 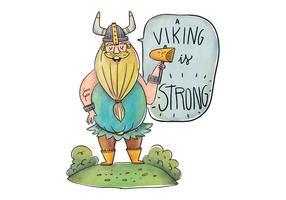 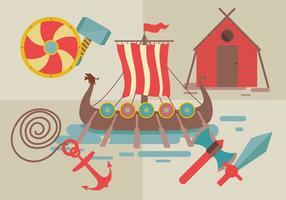 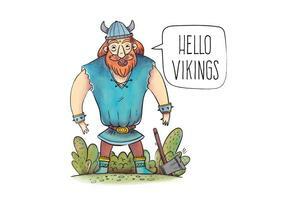 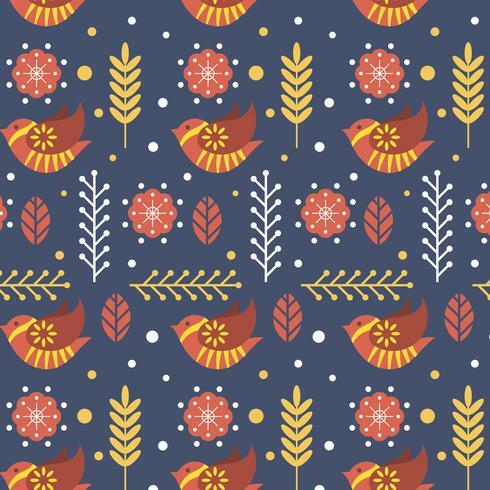 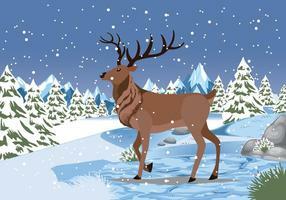 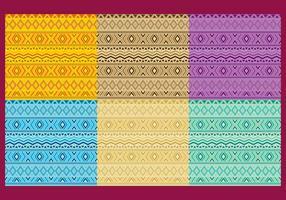 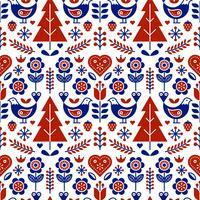 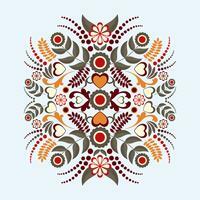 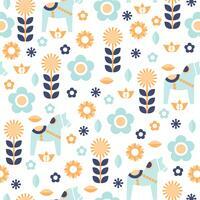 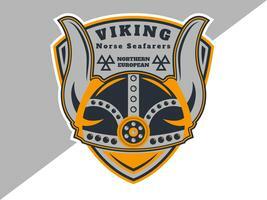 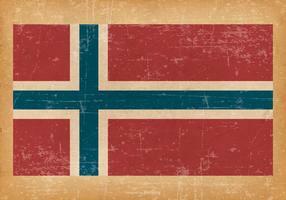 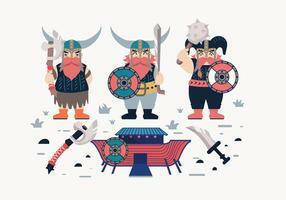 Included beautiful Flat Cute Scandinavian Folk Pattern Vector Template with lot of element. 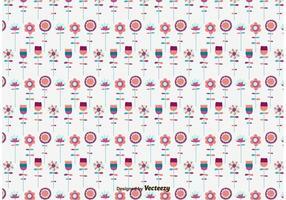 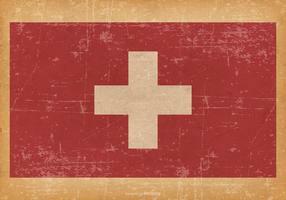 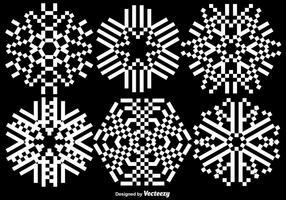 This pattern ss best fit for poster and background. 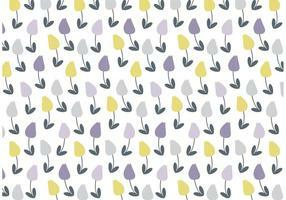 Vintage Illustration of Wild Tulip.